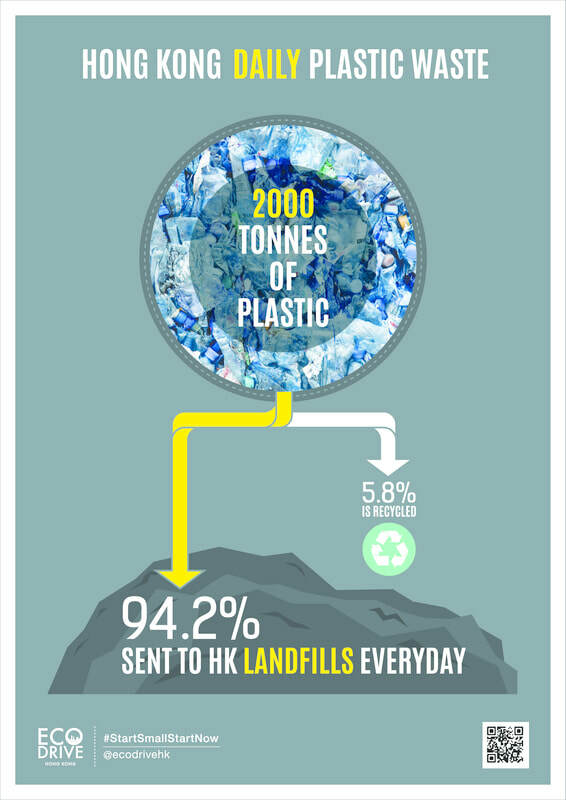 EcoDrive promotes the awareness and reduction of single use plastic in Hong Kong through education, connecting with corporates, and providing possible solutions. By motivating and driving each individual to make a lifestyle change, we believe together we can make a difference. 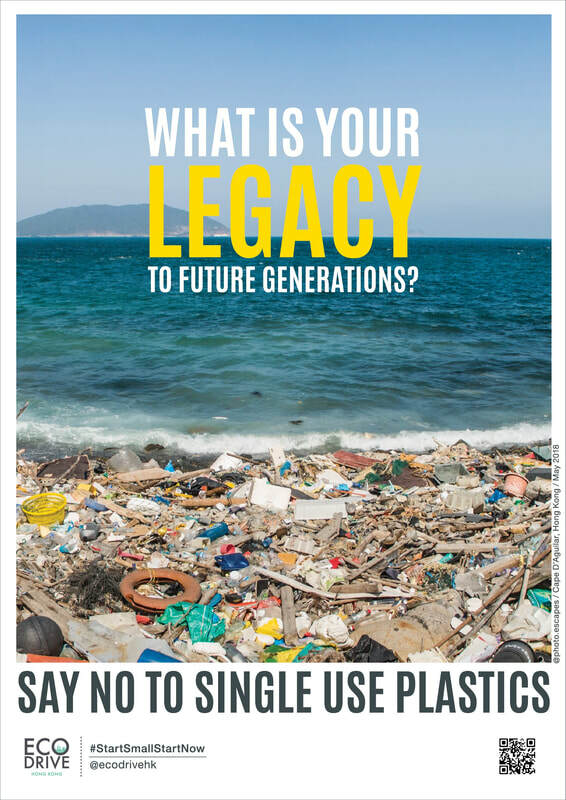 ​Single use plastics are polluting our cities and our oceans. 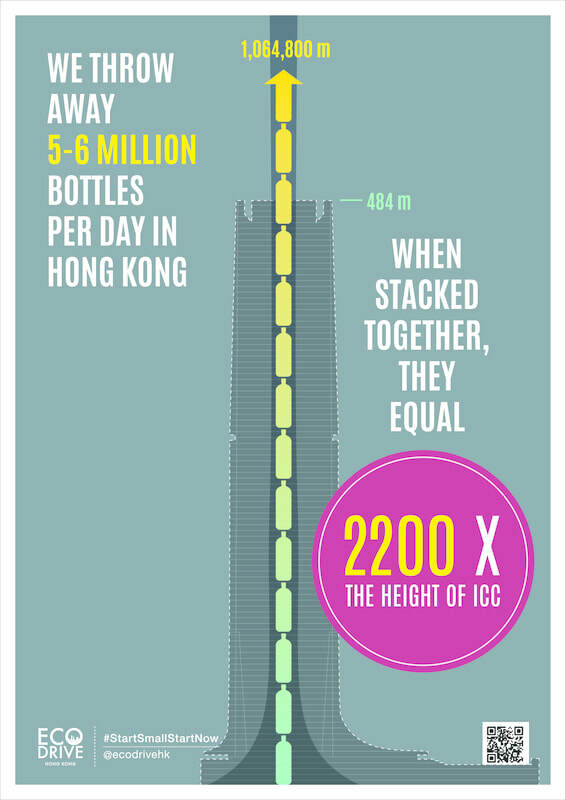 It is affecting our environment and contributing to health problems in humans and animals. Our organization is focused on promoting change.